At Happy Moms, safety is a top priority. Selling a recalled item, while obviously dangerous, is also illegal. Therefore, we want to be sure that all of the items purchased at Happy Moms are safe for children. 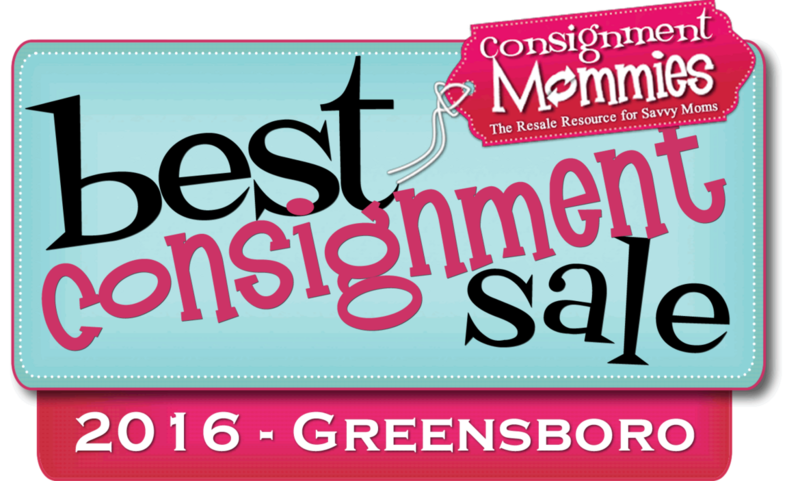 Therefore, we need consignors to work with us in checking their items before they tag them and bring them to drop-off.